Pollinators play important roles in biodiversity, crop production, and even the economy. A 2014 economic impact study by University of Georgia experts determined that the annual value of pollination to Georgia is over $360 million. Even better? The services pollinators provide is totally free. Pollination is key to seed production, and without pollinators like hummingbirds, bees, ants, butterflies, wasps, and many others, our favorite fruits and vegetables would never make it to our tables. Pollinators are also key to the survival of wild plant species, they help to control pests that destroy agricultural crops and they help in decomposition, which is extremely important in crop production because the process aerates the soil. Although wasps, ants, and bees don’t yield warm and fuzzy feelings for most people, that doesn’t mean they should be ignored. Pollinator populations are decreasing. Not only in population, but also in diversity. Research from UGA is helping to identify not only the reasons behind the decline, but also what homeowners can do to help them. Help us spread the word to encourage natural pollinators in yards and gardens. 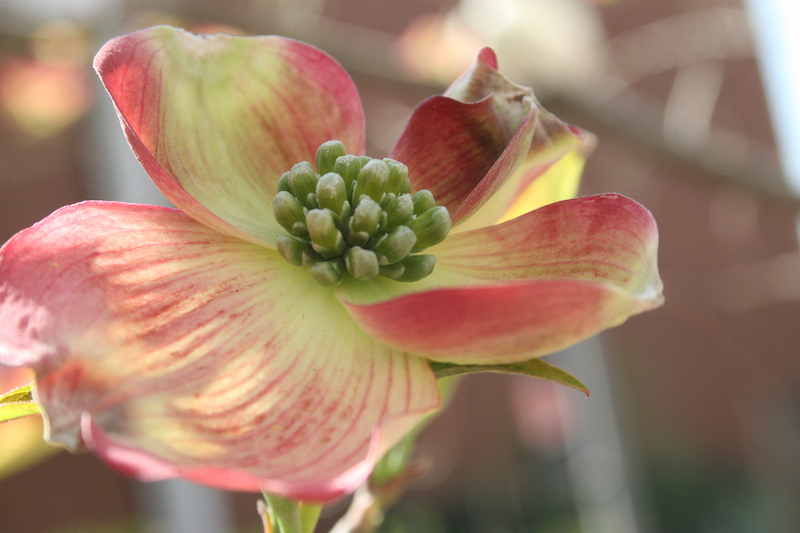 Learn in-depth methods for attraciting pollinators in shade gardens. Pollinators need more than pollen and nectar to survive and help produce food for people Pollinators are essential to the production of native plants and food crops. To help pollinators like bees and butterflies do their jobs of moving pollen, home gardeners can provide a habitat that provides water and shelter. 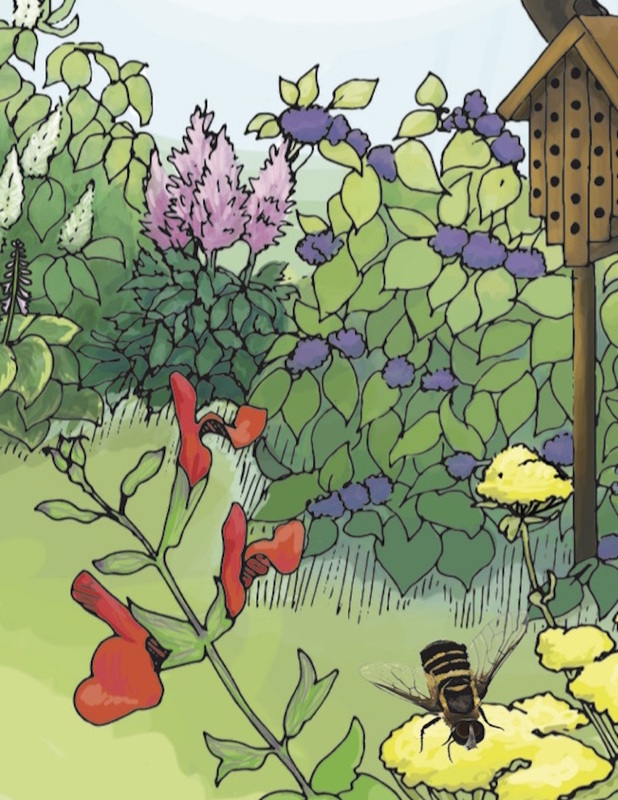 A pollinator-friendly garden can be created in the shade For homeowners surrounded by shade, pollinator-friendly landscapes can seem unattainable, but they don’t have to be. Landscapes graced with trees and an abundance of shade can be great resources for pollinators, too. Pollinator Spaces Project An initiative of the Center for Urban Agriculture, this is a step-by-step guide for creating pollinator areas and gardens.